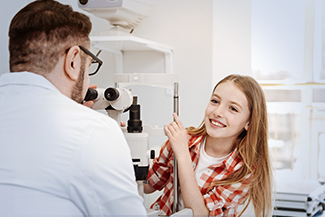 Unlike a basic eye check-up, a comprehensive eye exam involves a thorough, detailed examination of your eyes and visual abilities. During the exam, Dr. Favale will ask you about your medical history, family history of any diseases or health issues, medications you may be currently taking, hospital visits, and your personal lifestyle. All of these are elements that can affect your vision. 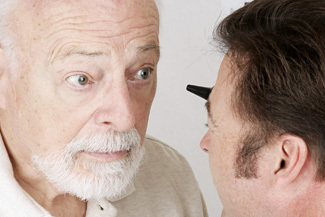 The comprehensive eye exam includes a number of tests to assess your overall eye health. 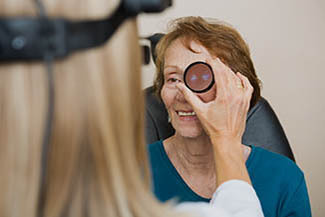 At Jacksonville Eye Care Center in Jacksonville, FL, we have the top-of-the-line medical equipment and cutting-edge technologies that enable us to provide you with the best quality of care that you and your family deserve. An essential part of any comprehensive eye exam is a refraction test, or as it is more commonly called, a basic vision or eye test. This gives the doctor an idea of what kind of prescription you may need. 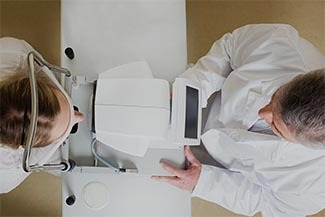 The refraction test is simple: the patient looks through a special device called a Phoropter, focusing towards an eye chart, which is usually about 20 feet away from the chair. Dr. Favale will test different lenses to see which ones give you the clearest, sharpest vision. Corneal Mapping is a process involving the measurement of the cornea. Dr. Favale will use a computerized system and/or a keratometer to collect exact details about the size and shape of your cornea. This is done to ensure that the curvature and size is correct, which allows light to enter your eye so that you can focus on images and see clearly. OPTOS retinal imaging is developed by Optos, a UK-based retinal imaging company. 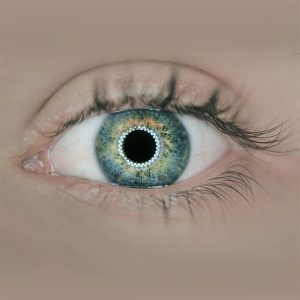 The OPTOS Retinal Exam is now available at Jacksonville Eye Care Center and is unique in providing a wide range image of the retina. This wide imaging has significantly more detail than traditional eye scans, which can allow the doctor to identify and diagnose retinal problems which may be affecting your vision. Due to the meticulous detail taken for your eye care, a comprehensive eye exam can take up to one hour. 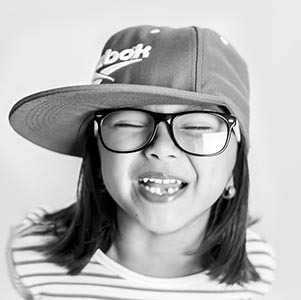 It’s a complete workup of your visual health, so that Dr. Favale can make sure your vision is at its best, helping you enjoy life to the fullest. If you are a new patient, please fill out the patient information form.